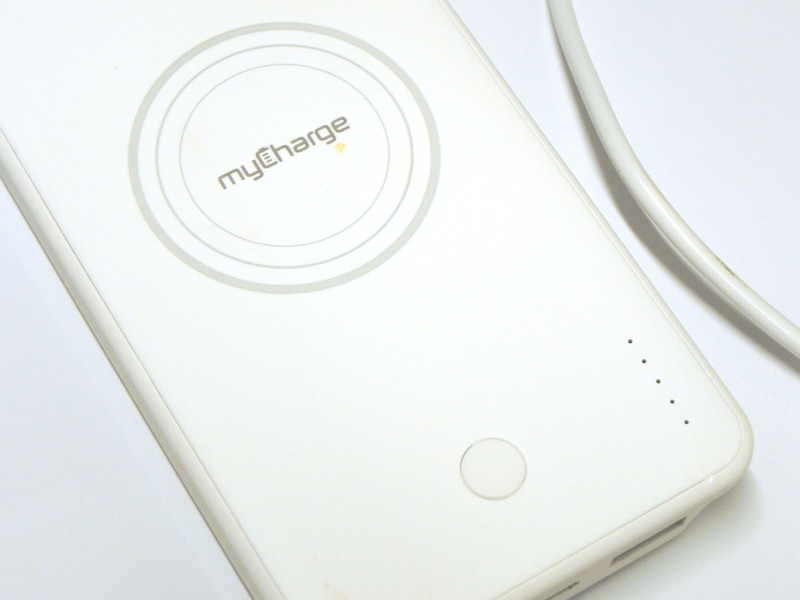 Those with devices that support fast wireless charging will be interested in the myCharge UnPlugged 10K battery bank. 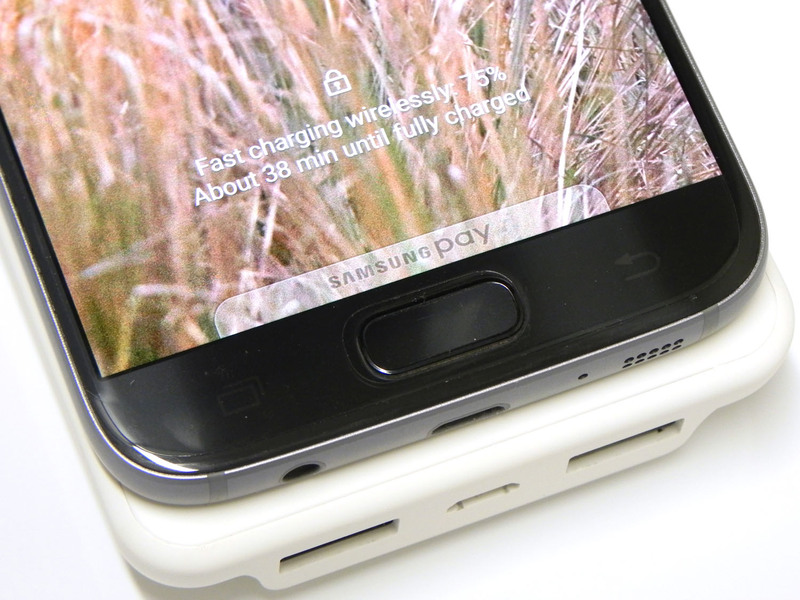 While a bit pricey at $69.99, you get the benefit of both wired charging and wireless charging options. 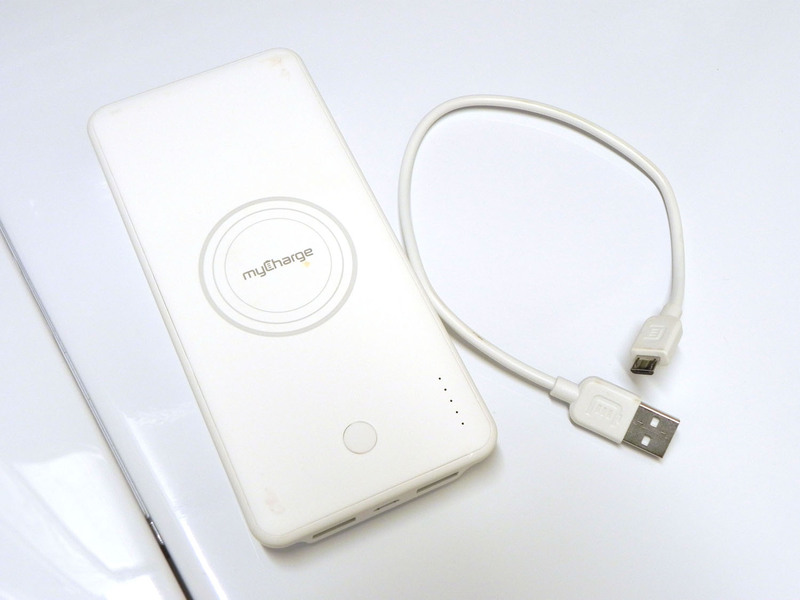 This is a large-capacity power bank, so it comes with large dimensions. 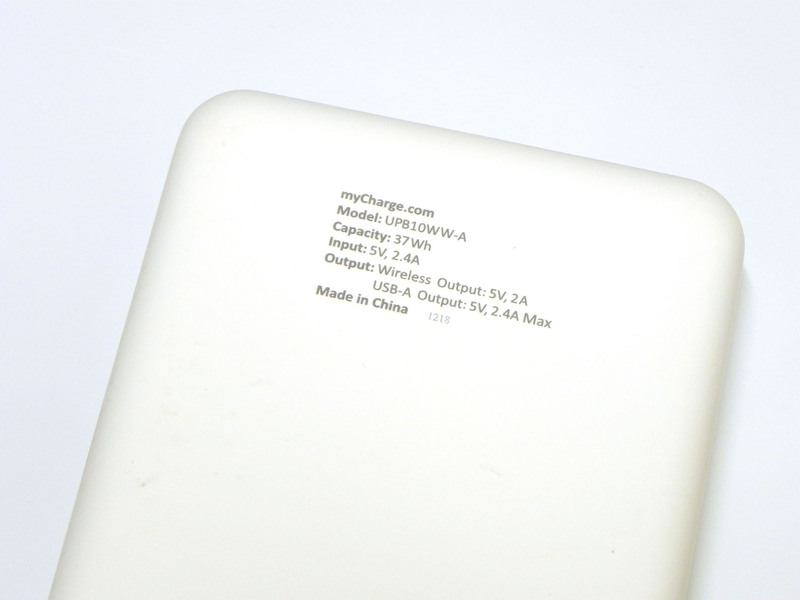 The UnPlugged 10K has a soft-touch finish to it, which helps minimize fingerprints and scratches. 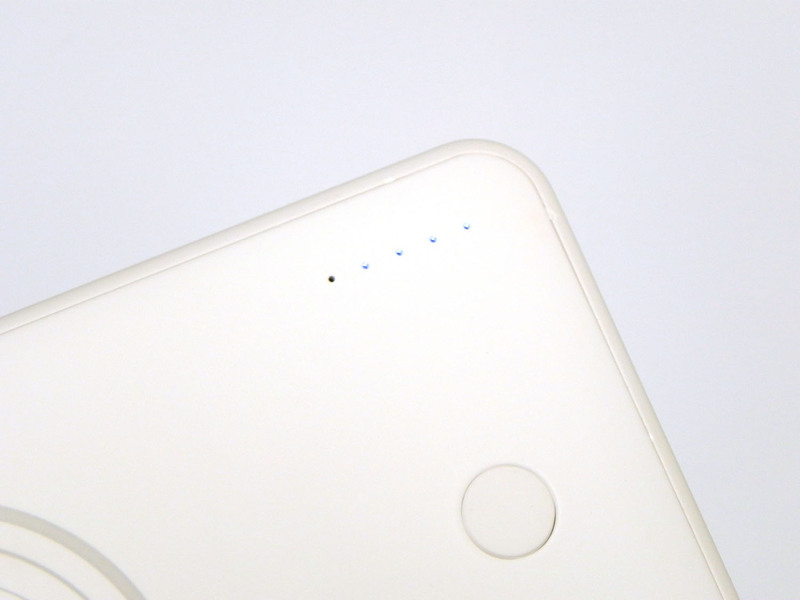 The button on the top will display how much capacity remains in addition to turning on the wireless charging pad. 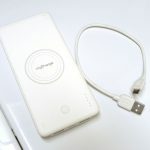 One big feature of this charger is that it supports fast wireless charging, which offers up to 10 watts of charging power versus the traditional 7.5W or 5W. 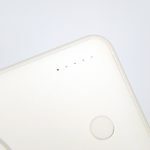 Devices that support the extra speed will see a noticeable decrease in wireless charging times. 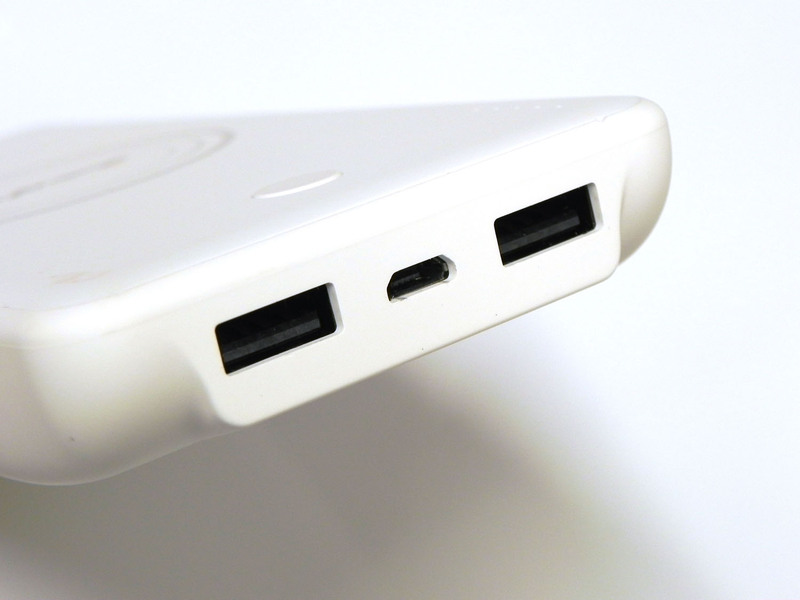 If you have legacy devices that charge via cables, there are two 2.4A USB-A ports. All three charging methods can be used at the same time for a total combined power output of 18 watts. 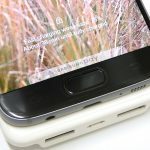 However, this amount is shared, so the device that’s being charged first will be prioritized with more resources versus the other two. Even then, devices will fast quickly and reliably. 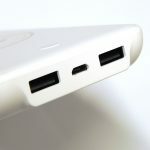 Because the capacity is large, re-charging it from empty to full will take some time using the 2.4A micro-USB input, of which the cable is included. 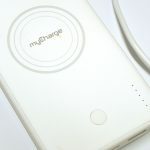 In my testing, I noticed no issues with the myCharge UnPlugged 10K and found it to be a quality product that performed as expected. It is pricey, though – especially considering similar alternatives can be had for less. 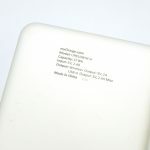 But, if this happens to be on your list, you’ll be happy to know that you’ll be getting a quality product.